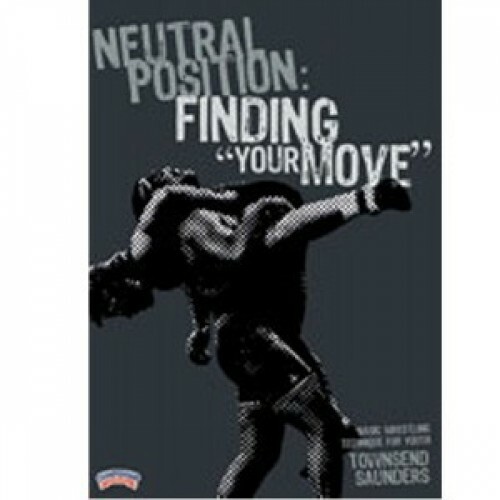 Wrestling Neutral Position-Finding Your Move""
In this DVD, 2-time Olympian Townsend Saunders teaches a number of basic techniques for elementary-aged wrestlers who are looking to develop a "favorite takedown". Saunders does an excellent job teaching these simple and easy-to-learn moves that will provide a good base of knowledge for young athletes starting out in the sport. He focuses on the Double Leg and High Crotch takedowns, demonstrating at least three finishes for each, and also shows the Single Leg, Arm Drag and Headlock. All of these takedown techniques are shown out of four different tie-ups: Open Tie, Head & Elbow, Inside Tie and Post. 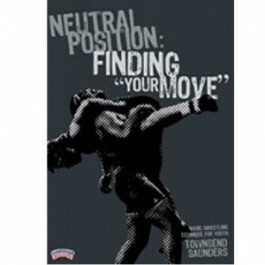 A great starting point for young wrestlers - and a great way to introduce takedowns!